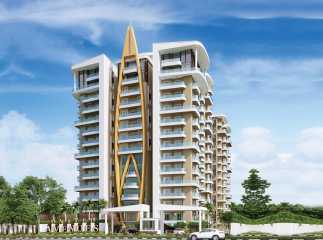 If you are looking for a luxurious apartment for a comfortable living, you must have a look at the upcoming projects in Narsingi. Located close to Hyderabad, the residential hub is one of the key focal points of investors. In the last few years, the area has witnessed a phenomenal growth in infrastructural facilities. Complemented by easy communication to the surrounding areas, people from different cities are moving to the apartments in Narsingi. The road development projects and security facilities have received a boost in the last decade. 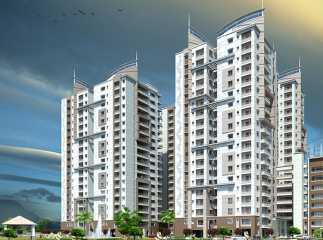 Besides, a large number of developers have come up with sophisticated residential complexes in the region. People in a hunt for a comfortable life, shrouded in luxury and elegance, can buy an apartment in one of the residential complexes here. The price of property in Narsingi has increased steadily in recent years due to the availability of world-class amenities and transportation facilities in the region. If you are willing to invest in the property here, this is the best time for you. You may book an apartment in advance, or move to one of the residential estates that are ready for sale. Investors willing to acquire plots in Narsingi for commercial purposes have a golden opportunity now. 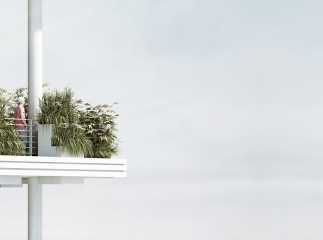 Homebuyers interested in an elegant living infrastructure should also make their move within the next few months. People moving to the flats in Narsingi have easy access to all the important places in the region. Hyderabad is an important commercial zone of the country, attracting thousands of merchants over the years. Residents in the apartments in this region will enjoy fast access to the commercial regions, as well as other important places. Entertainment zones are plentiful in the region. You can enjoy a good social infrastructure, with every facility you need. Besides, the educational infrastructure is well-developed here. The important schools and centres of higher education include The Future Kids School, Phoenix Greens School of Learning, Delhi School of Excellence, Rockwell International School, Oakridge International School, and the University of Hyderabad. Healthcare facilities, too, are available here. The important institutes are Continental Hospitals, Sunshine Hospitals, and CARE Hospitals located in the Hi-tech City in Hyderabad. Evidently, people moving to the villas in Narsingi will enjoy quick connectivity to these hospitals. If you are willing to invest in the properties in Narsingi, you must have a look at the impressive amenities available in the residential complexes. 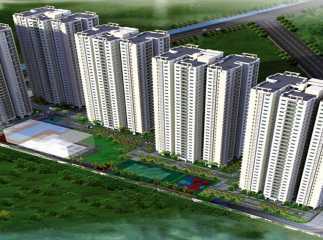 The 2/3/4 BHK apartments are customized to suit the requirements of high-end and middle-income buyers. With spacious interiors, wide balconies and large windows, you will get a classy living experience. Apart from this, the residential estates remain under CCTV cover all the time. With highly secured apartments, you will get the optimum peace of mind. The residential complexes come with swimming pool, gym, dedicated play areas for children, tennis courts, jogging tracks and much more. 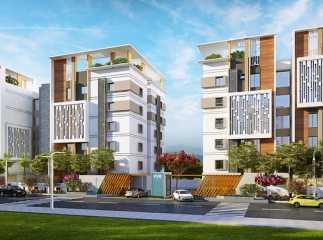 Investors looking forward to buy property in Narsingi Hyderabad can book an apartment now. 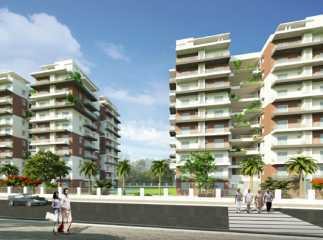 Enjoy an aristocratic lifestyle amid the green patches to please your eyes. The residential estates offer all that you crave for.